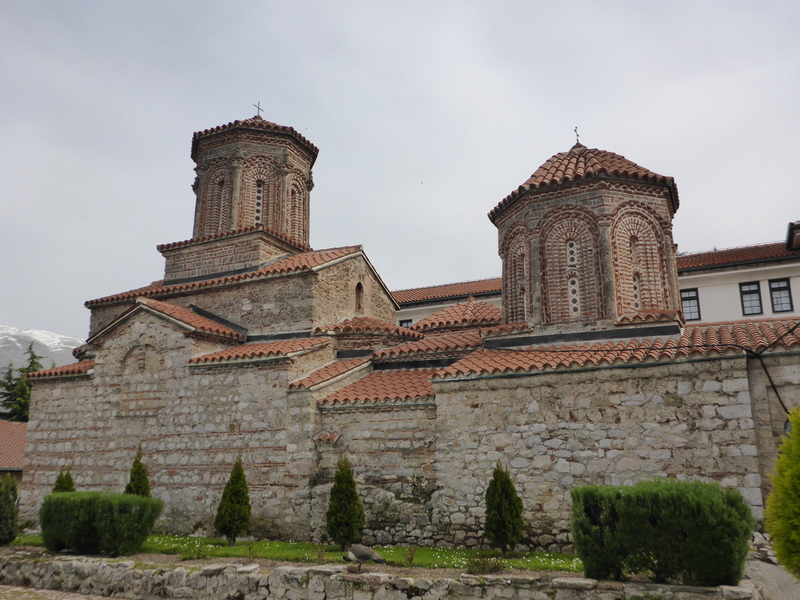 When we were in Ohrid, we were advised to visit St. Naum Monastery. 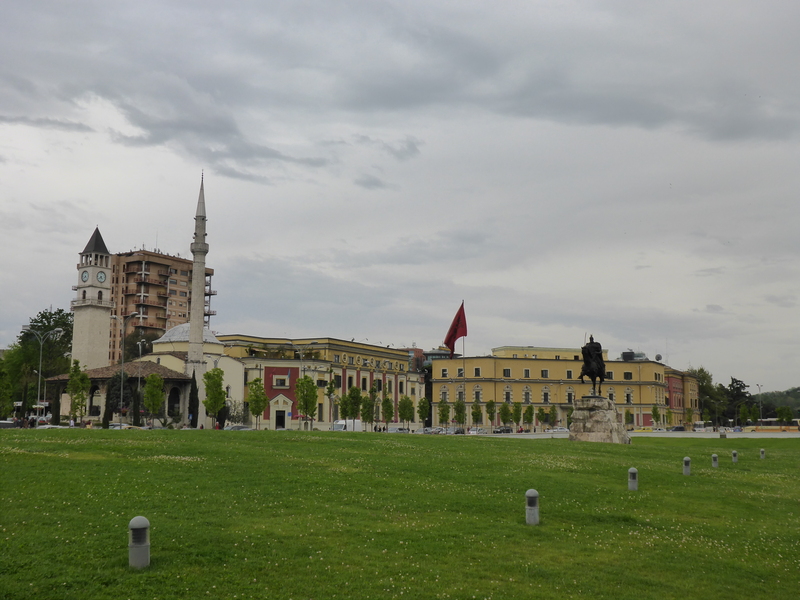 It is situated in the south end of the lake, close to the Albanian border. The monastery and the area around in itself was quite nice, but they were in the process of building many small tourist shops just outside, so it is only a matter of time before it loses its nice atmosphere. 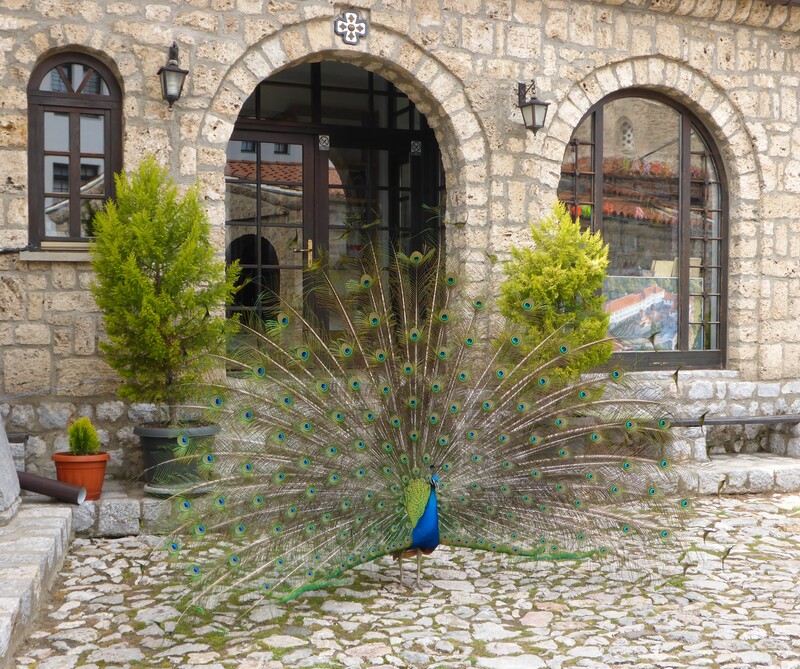 One of many peacock at Monastery St. Naum. 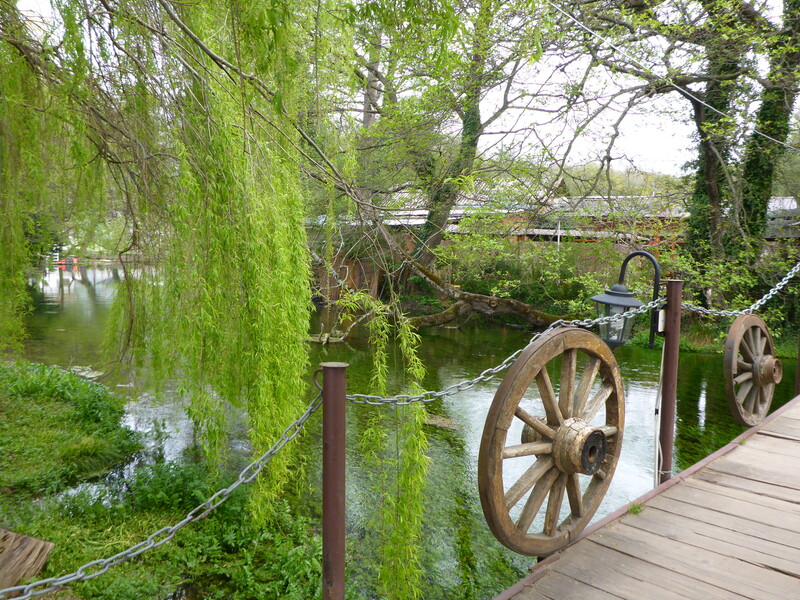 Backyard of Monastery St. Naum. 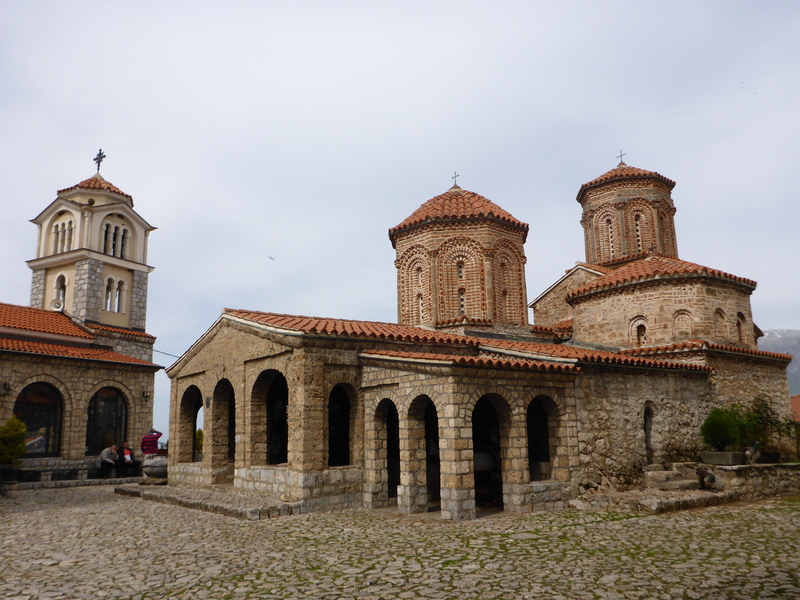 Taking the long way all around the lake from Ohrid via Elshani, St. Naum Monastery and Pogradec, took much more time than expected. The road on the Macedonian side were in quite good shape, but more or less the moment we entered Albania, that certainly changed. Most of the way we had to drive very slowly to prevent the car to get damaged by all the holes. 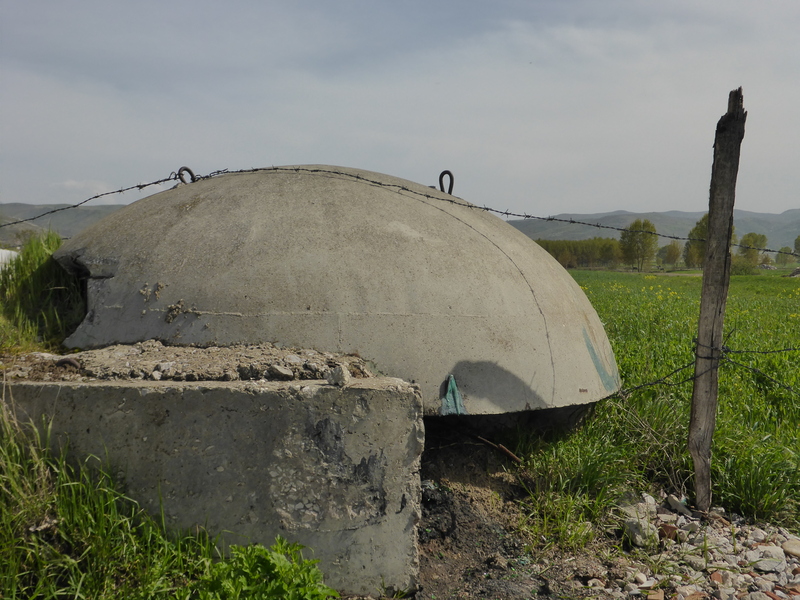 By all means, not all the roads in Albania are that bad. We have driven many streaks of decent standard, and some even great highways. But in general; expect to use much longer time than you think! 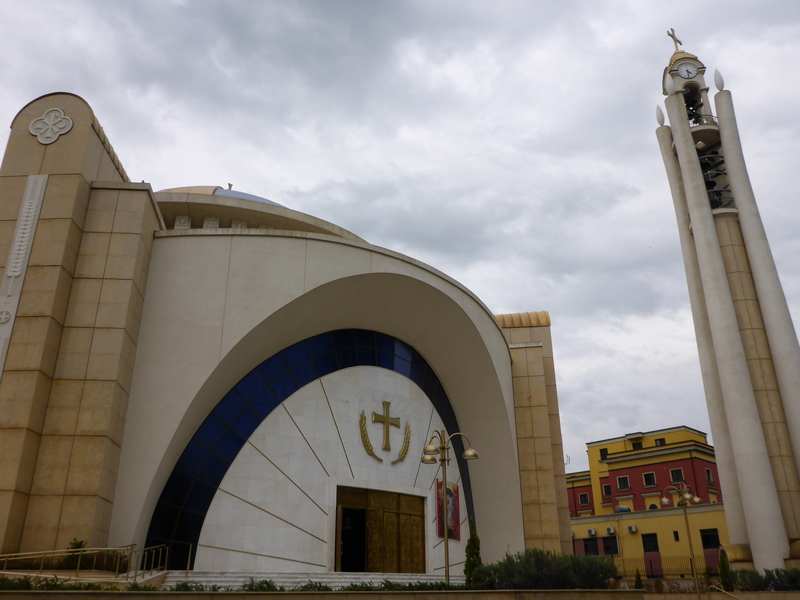 Another sign we had entered Albania. 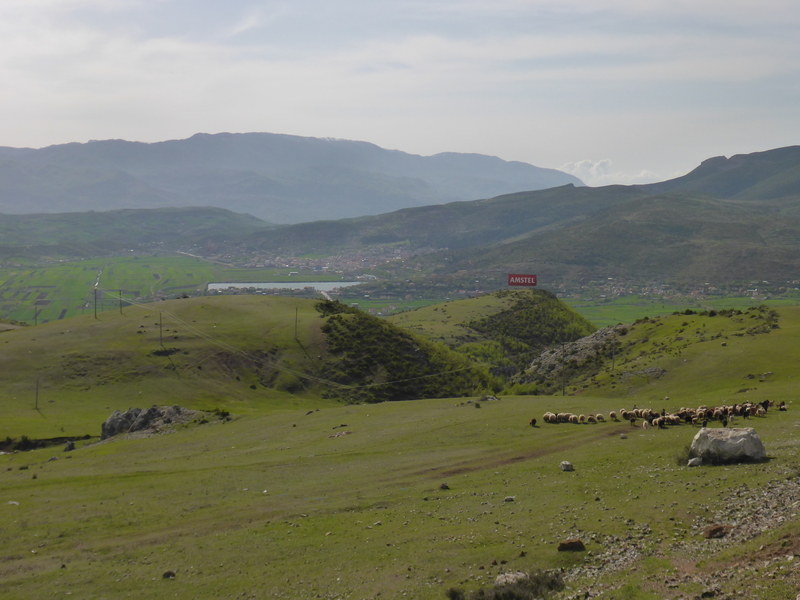 View on our detour around the lake from Ohrid to Tirana. 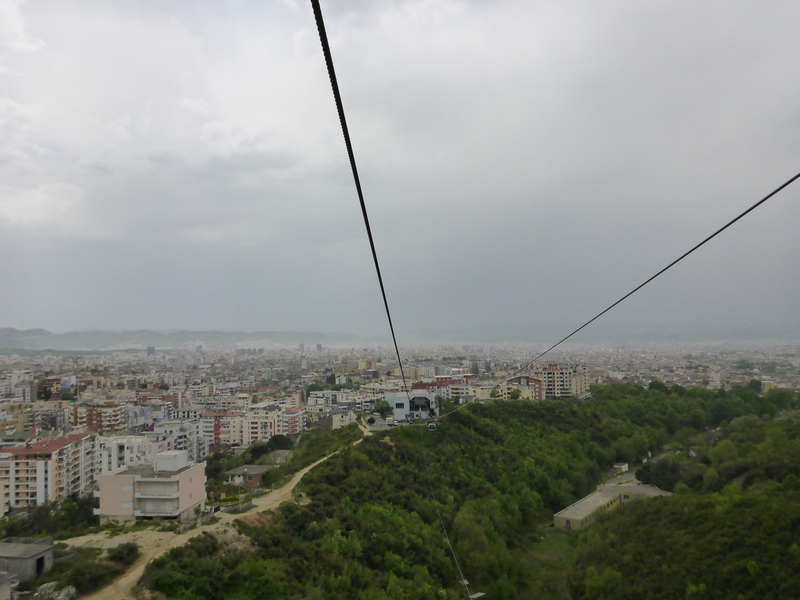 Both of us had been to Tirana before, but I had not been up to mount Dajti by the cable car. 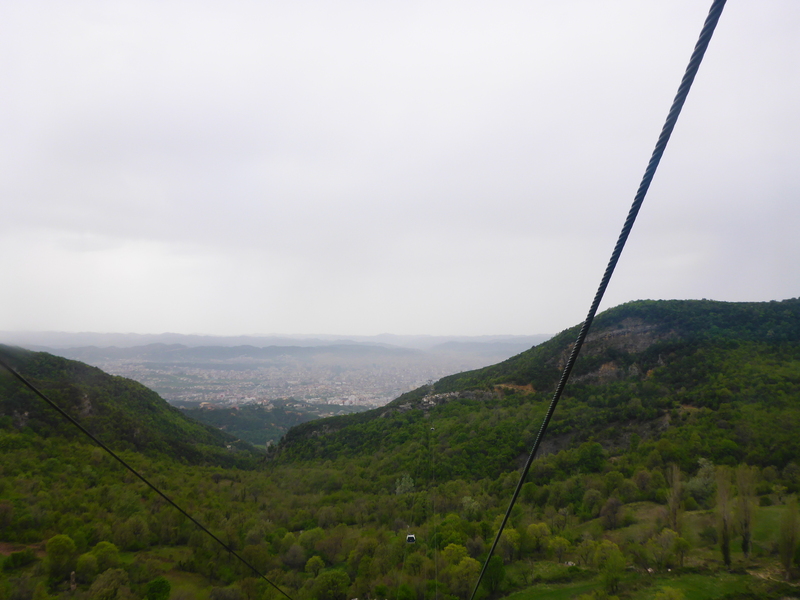 We decided to take a taxi to the cable car station for the Dajti Ekspres, and it turned out to be money well spent. The road condition up there is really, really bad, so the chance of damaging your own car is quite big. The cable car journey is 4670 m long, and took us up to 1420 masl, an elevation of 812 m. The area is quite green, with a few small villages and farms along the way. On the top there is a park, a restaurant with panoramic view, and even a hotel, if you want to spend a calm night surrounded by the nature. 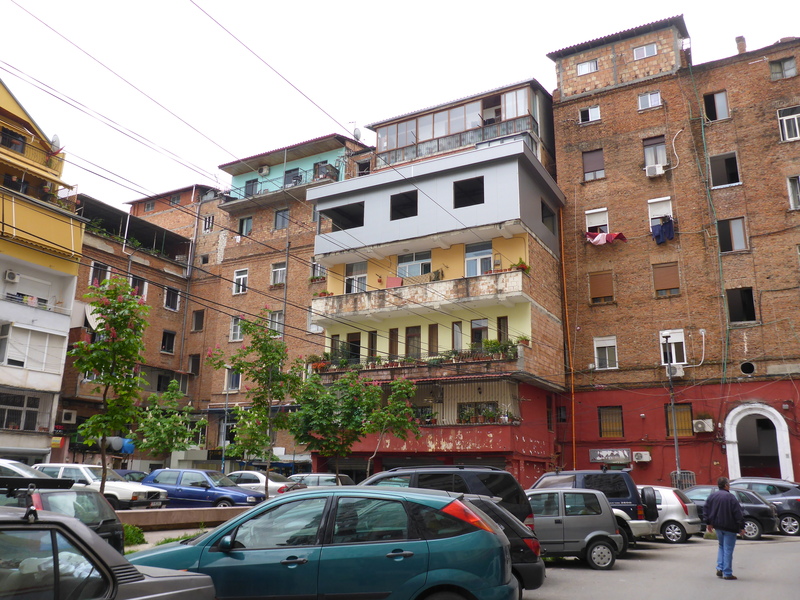 Dajti Ekspres in in Tirana. 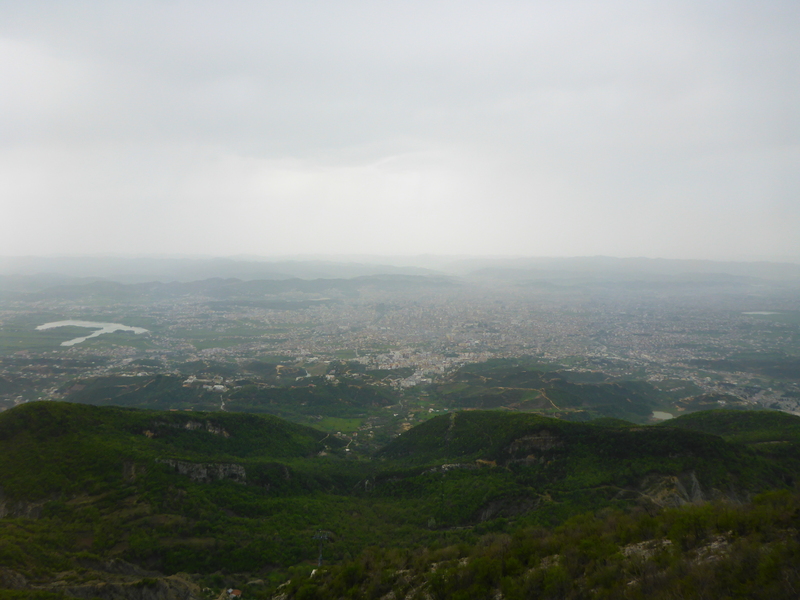 View of Tirana from Mt. Dajti. 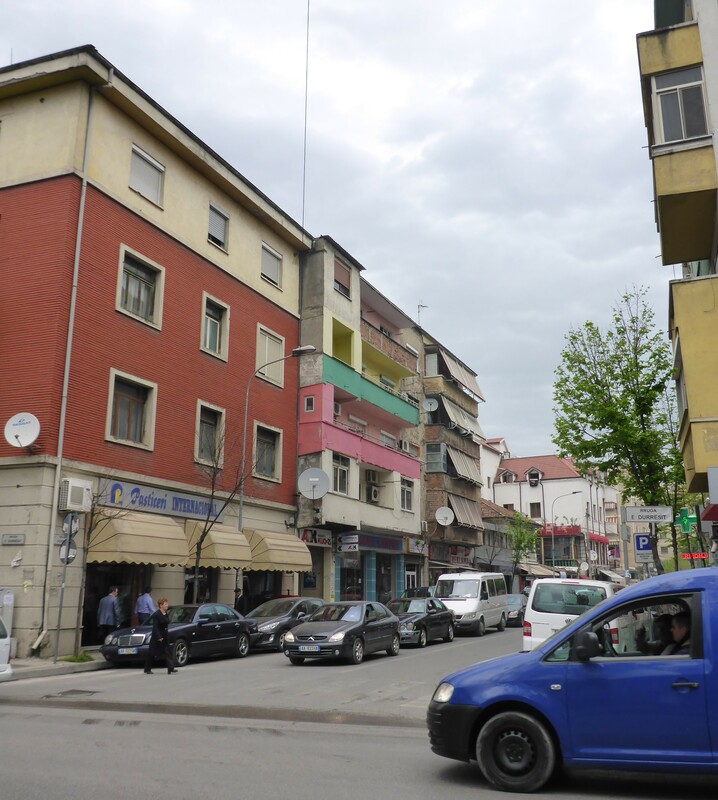 Back in town, we walked around in the areas around Skanderbeg Square, trying to explore by getting ourselves a bit lost in the streets. 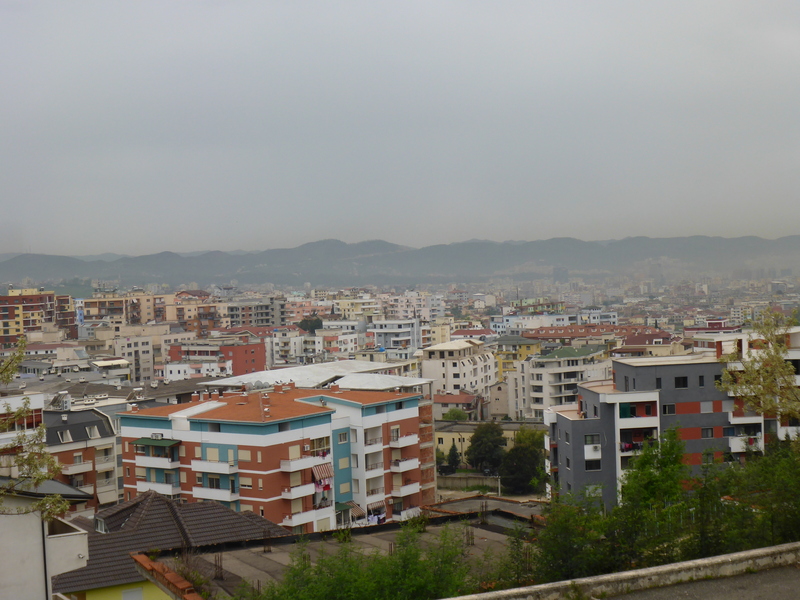 As I have a few friends living in Tirana, I was just hanging out with them in the evening. It is always nice to know someone when you visit a place! 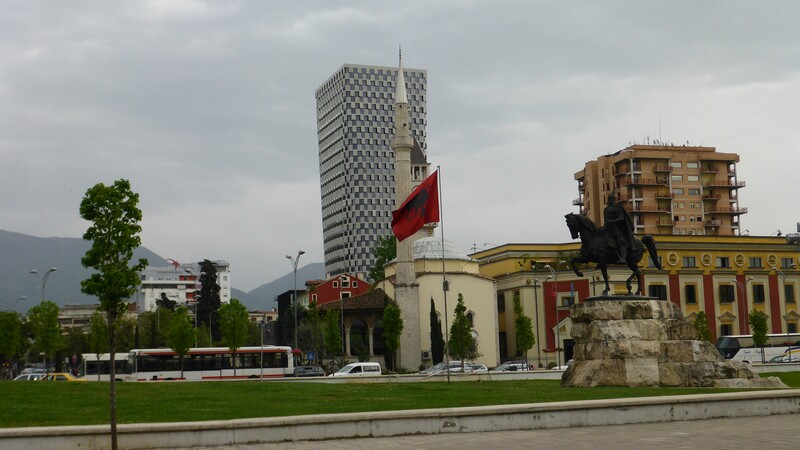 My previous visit to Tirana. 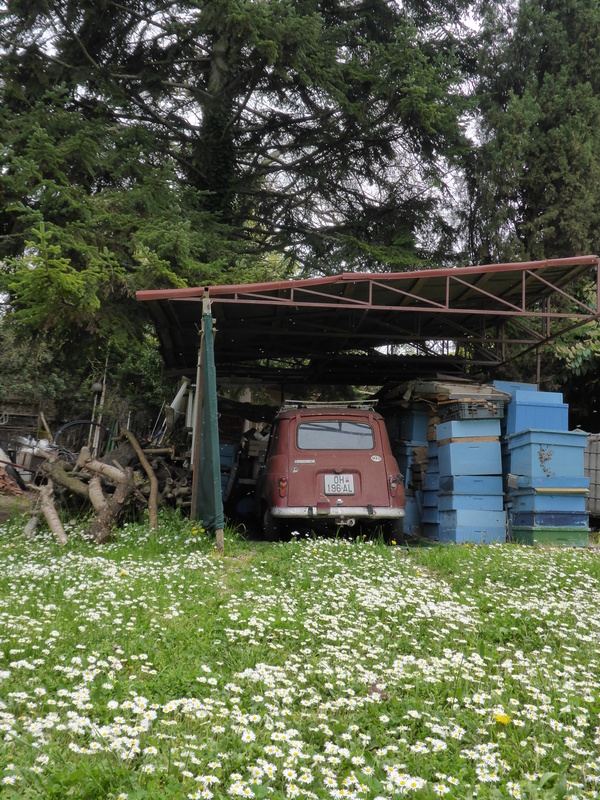 More posts from the Balkan road trip. 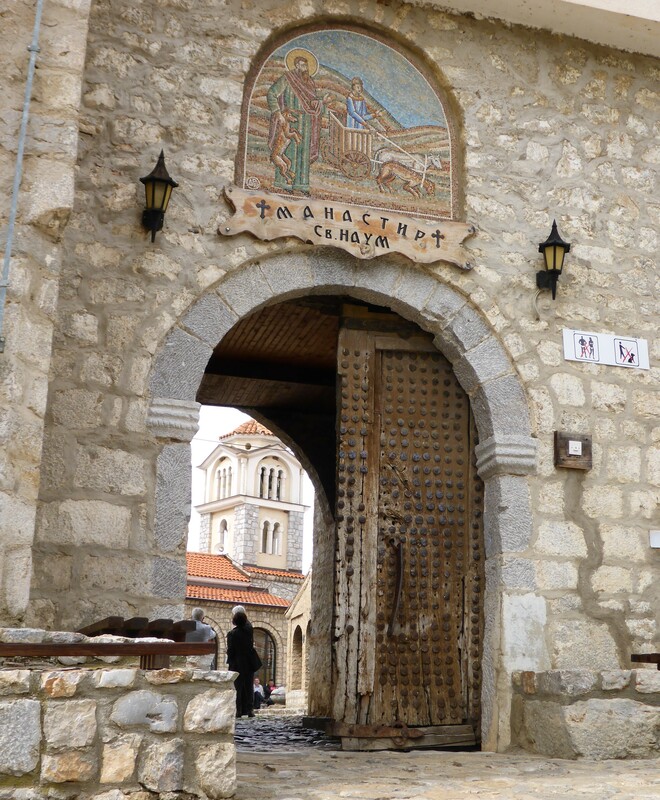 Ohrid – a beautiful pearl!